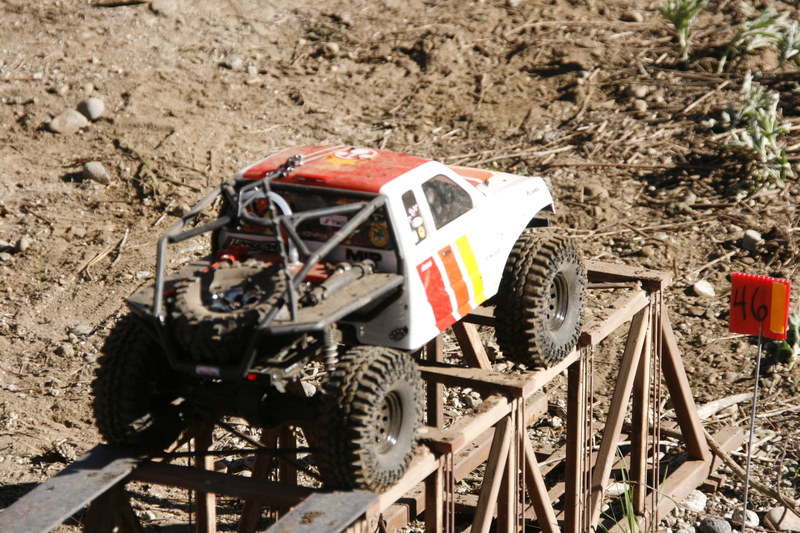 Check out this collection of photos from the 2011 Axial West Coast Championships. The action included 2.2 rock crawling competition, a G6 scale challenge and a tough truck style segment. KOOL,GREAT COVERAGE,I JUST WISH I WAS GOOD ENOUGH TO COMPETE LIKE THAT. You are. All skill levels are welcome at the AWCC. I ran one stage of the G6 and had never even seen a G6 competition. Not only did I do fairly well, I had a blast.